In this world of devices and gadgets, we are investing a little too much. No matter how many pennies drop from the pockets, we become spendthrift to fulfill our craze every inch possible for the tech love. Well I might be wrong in the estimate but not only youngsters even adults are being hooked to the gadgets’ purchases, they keep on flipping onto the technology sites to get the clues what is in and what is out of the market in the geek world. My today’s post is featuring the most amazing 8 tech Latest gadgets of 2015 that every designer would love to buy. Just get to know about them down below. 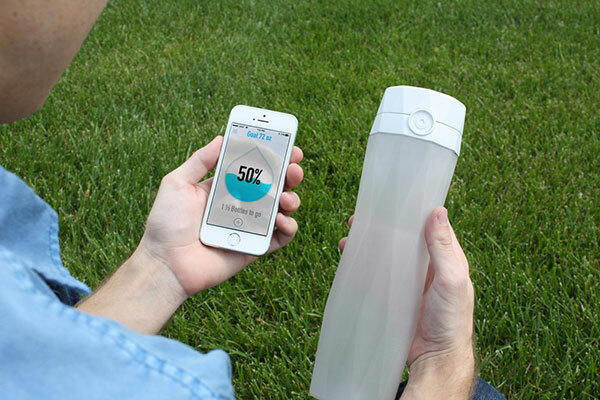 Designers are so engrossed in their work that they almost forget to hydrate their body somehow or the other, to cut down this issue, here comes a water bottle that keeps a check on the water intake of yours, it will send you notifications on your smartphone when you need to drink water, available in various colors, what a fantastic way to remind ourselves that we need water to work better! 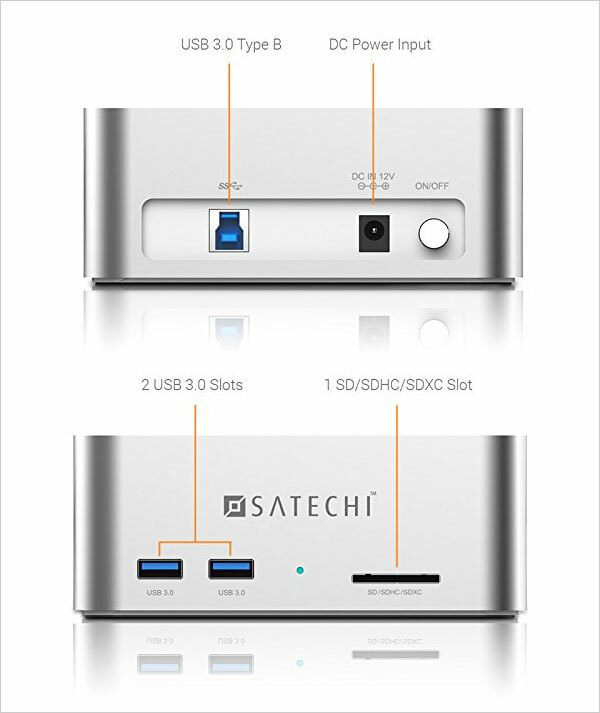 Designers need a lot of time so their works can be done before time, they should be having more than 2 hands at work however with the Aluminum HDD / SSD Docking Station with Hub and Card Reader, enlarge your available USB ports for all your peripherals, including external hard drives, cameras, flash drives, and more. 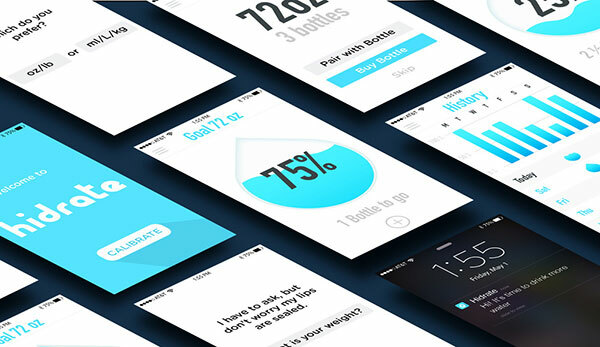 It is certainly must have for a designer in a busy surrounding. 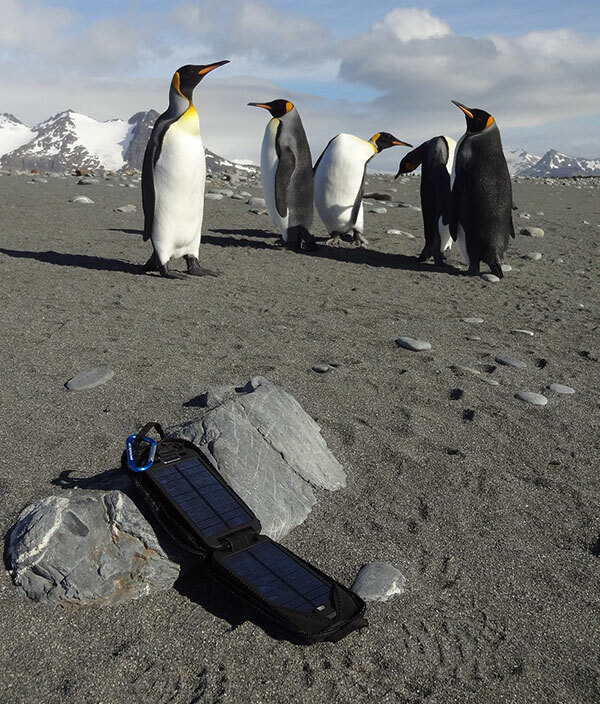 The Solarmonkey Adventurer is able to charge any device that can be recharged via USB i.e. smartphones / iPhones, iPods, e-readers, GPS, handheld games consoles and will even give a 25% charge on an iPad / tablet – virtually any small handheld device. 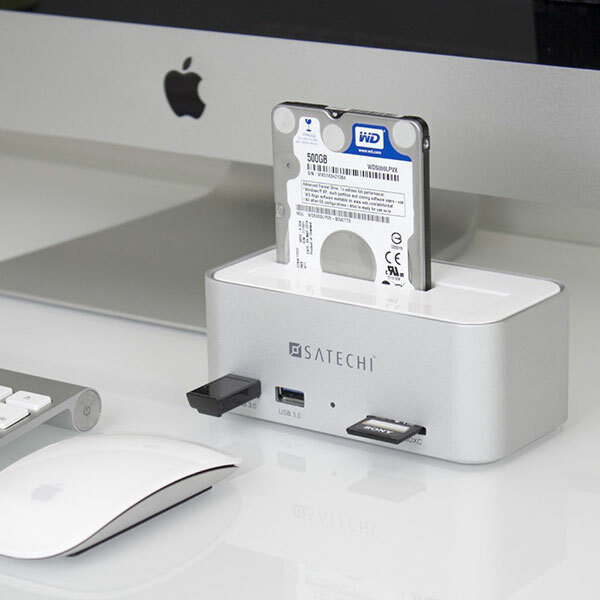 To charge your Apple device, simply use the Apple-supplied white sync / charge cable directly into the USB socket. 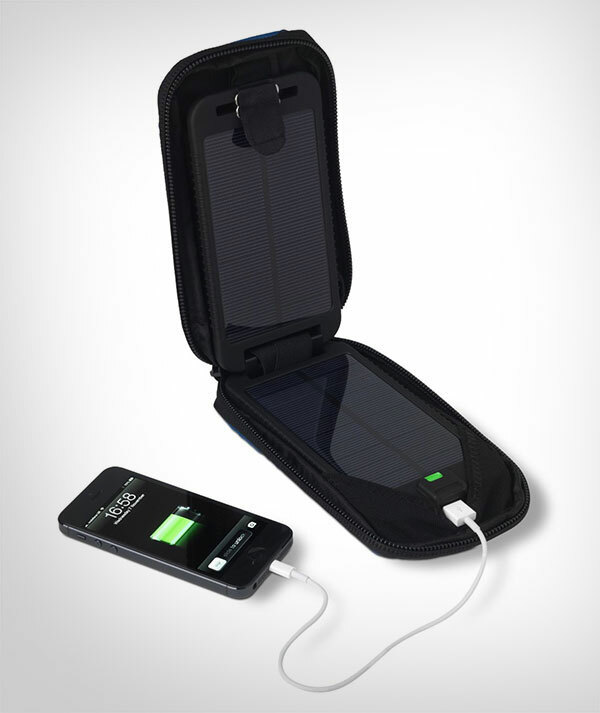 This portable charger is the immediate need of a designer because he is always running out of his system and device’s battery a must have gadget also absolutely useful while travelling. 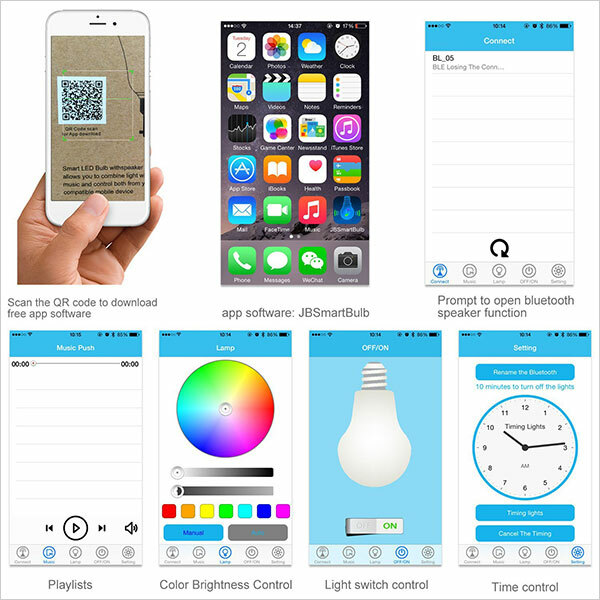 When the hands of a designer are just so busy he can simply take the help of Amazon Echo gadget for information, music, audiobooks, news, weather, traffic, sports, and more stuff that is controlled by the voice for hands-free convenience, it provides far-field voice recognition that even hears you from across the room. 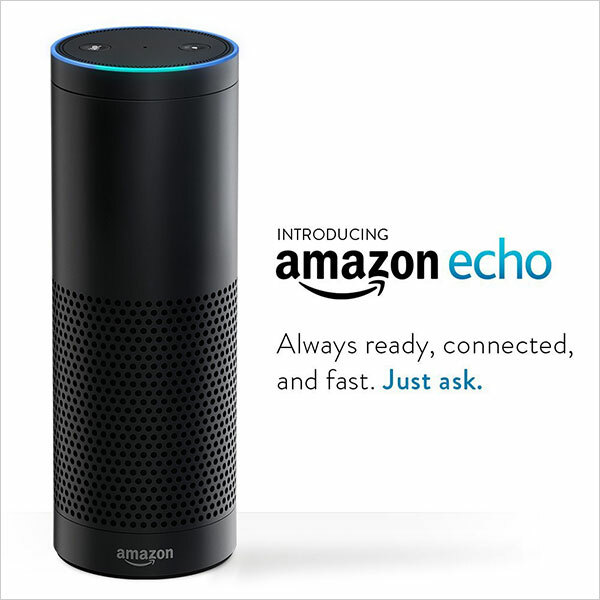 It is compatible with select Belkin WeMo, Philips Hue, and Wink connected devices to control lights and switches with your voice, it is simply amazing that Amazon echo can play music from Amazon Music, Prime Music, Pandora, iHeartRadio, TuneIn, and more. 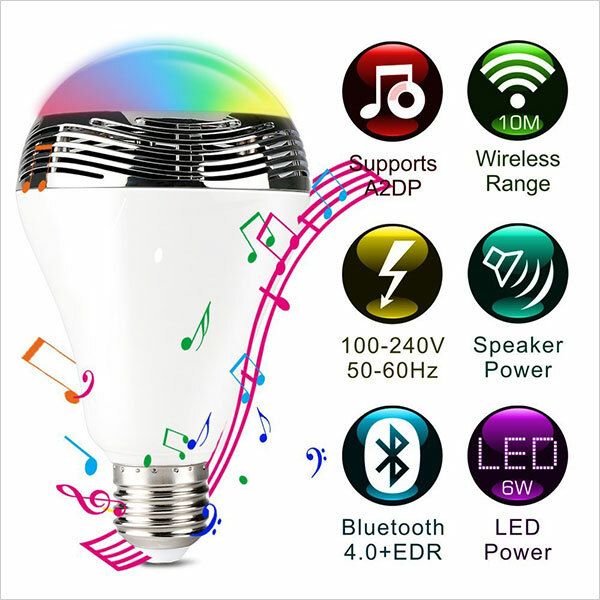 Bring a little change in your life, a spice that gives elation to the heart, designers owe a great deal if they meet up something really unique and innovative, now with this whole brightness smart LED bulb which is an exclusive two-in-one design having the smart LED bulb with Bluetooth and speaker, life is interesting & colorful. 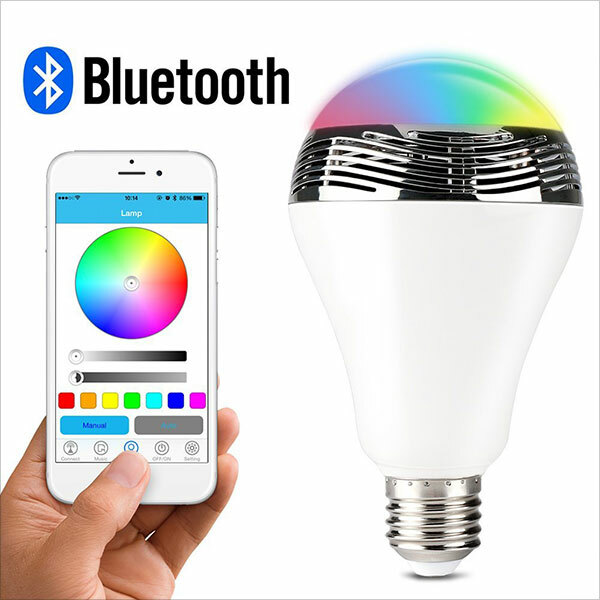 The E27 socket enjoys easy installation and good compatibility to all bulbs, can support a wide range of Bluetooth and wireless audio configuration files and be compatible with the devices that have Bluetooth function, including iPhone and iPad. 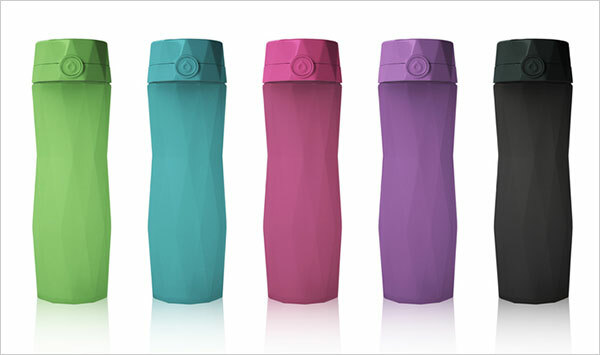 Now have the ultimate joy from the colorful blend of light and music. 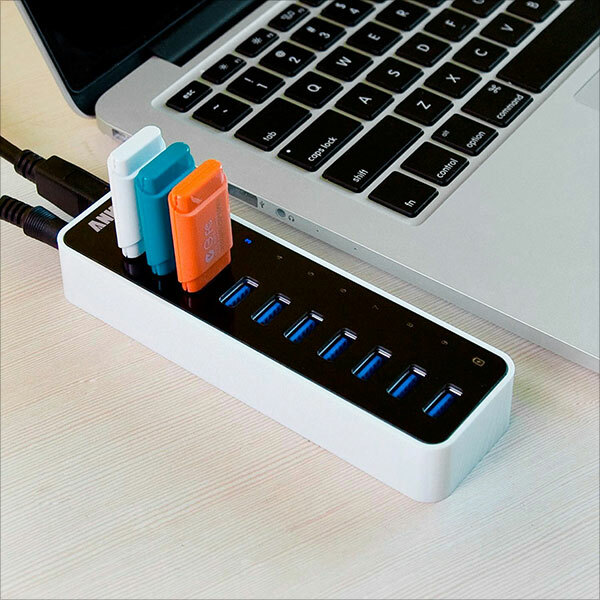 Designers, please pay attention, here is something more than a surprise for you, this Anker USB is all in one, it may easily add 10 USB 3.0 SuperSpeed ports to your PC and you can enjoy data transfer rates of up to 5Gbps for faster sync times. 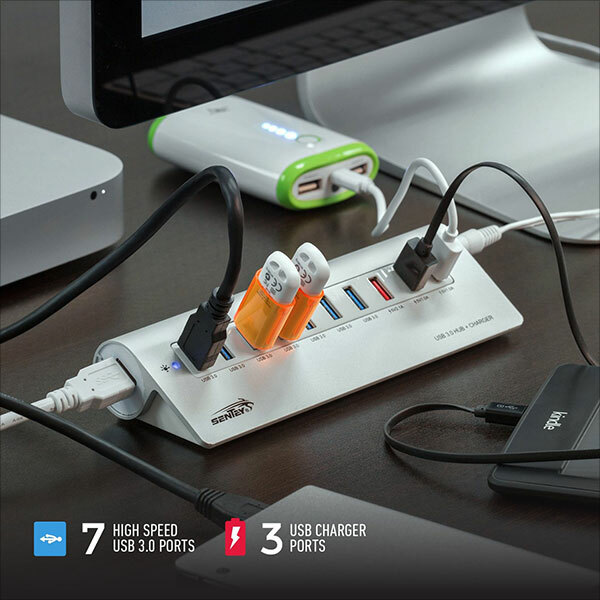 10th data port also delivers BC 1.2 charging speeds of up to 2 amps, while the other 9 ports charge at speeds of up to 0.9 amps each, with 10 amps overall among 10 ports. 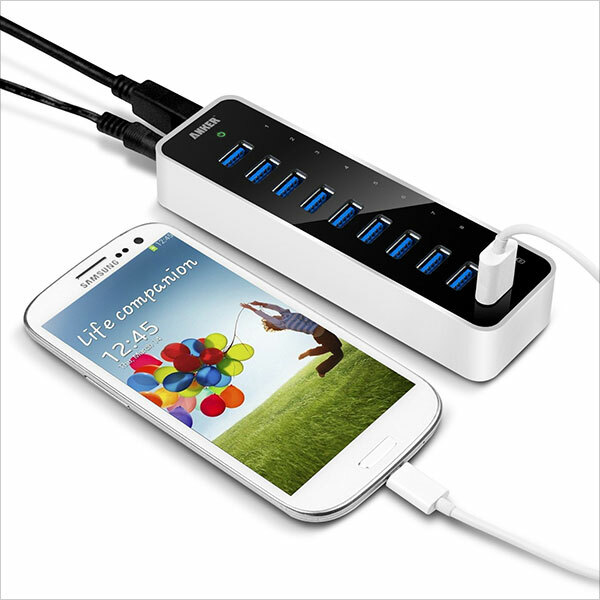 It is fantastically designed with a built-in surge protector to keep all the devices safe. What a beautiful package with 18-month hassle-free warranty. 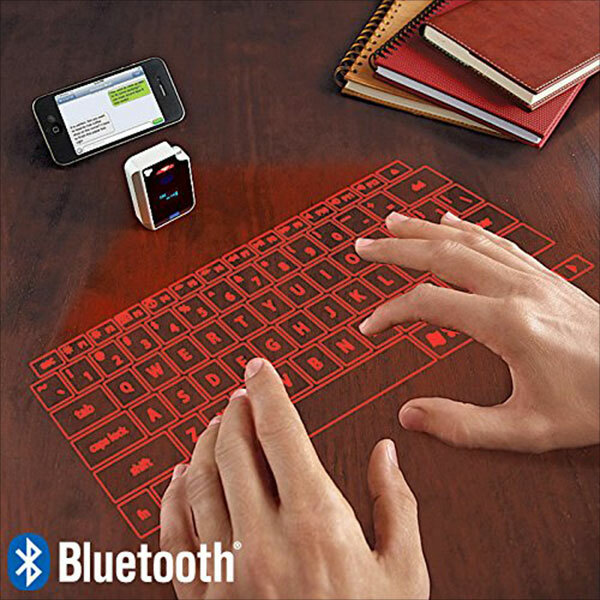 This world is getting smart and for the designer it needs to be extra compact, far-fetched and superfluous, with the virtual keyboard life and work is much easier, this laser projection ventures a virtual keyboard on any flat surface, it may connect via Bluetooth, wireless technology, it can easily be recharged, lithium ion battery is included with virtual keyboard that makes it a stunning experience. 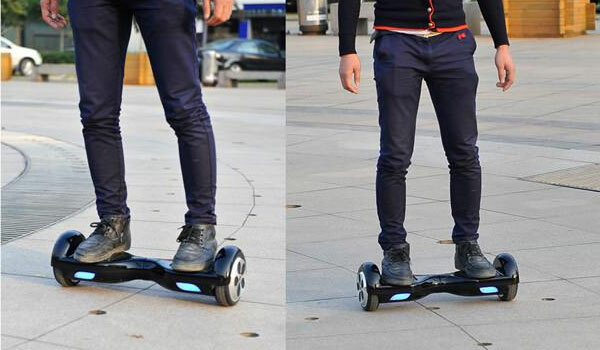 I hope you have a clear idea which gadgets to go forth in the year 2015. Cheers & happy shopping. 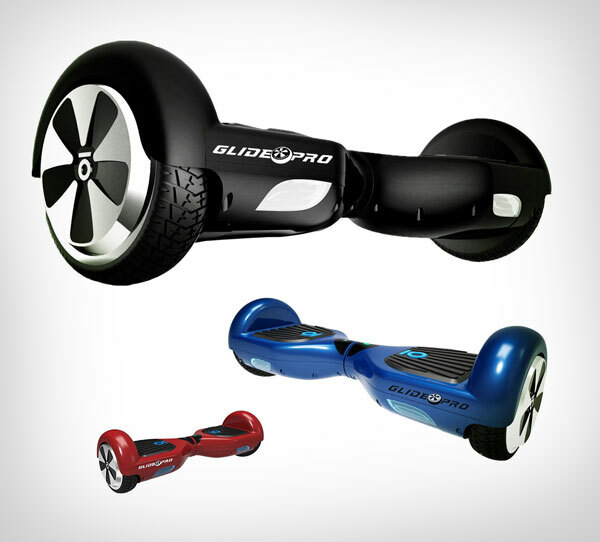 Wow, these are absolutely favorites for tech-savvy guys, not exclusive to designers. But I often see products like “Hidrate me” a bit redundant, except there’s such a special need.